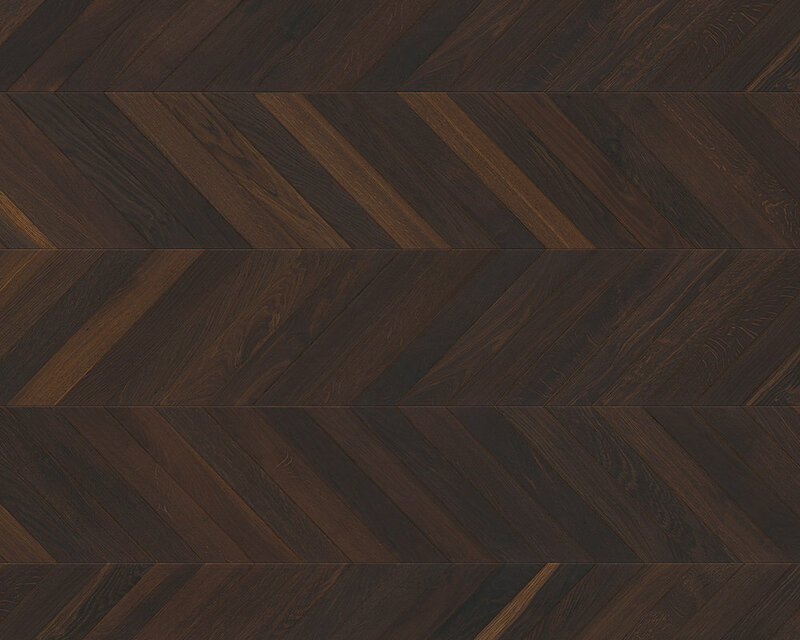 Avant Garde offers an extensive variety of the most exceptional solid and engineered wood flooring available today. While we cannot show every product we have available we would like to spur some interest and ideas through the following collections of floors that we feel exceed industry standards and have met our critical demands for quality, beauty, performance and environmental consciousness. Please give us a call or email us for a direct consultation on the critical elements in selecting a wood floor to fit your needs. We can help answer questions about engineered vs. solid wood, reclaimed vs. new, types of distressing, types of finishes as well as durability and stability of different species of wood from domestic, to exotic to recycled.